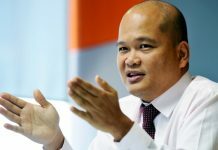 KUALA LUMPUR: The economy is expected to moderate in 2019 in line with the slowdown in the global economy, according to Lee Heng Guie, executive director of think tank Socio Economic Research Centre (SERC). The economy is projected to grow at 4.7% in 2019 compared to 4.8% in 2018. SERC’s forecast is lower than the government’s projection of 4.9%. 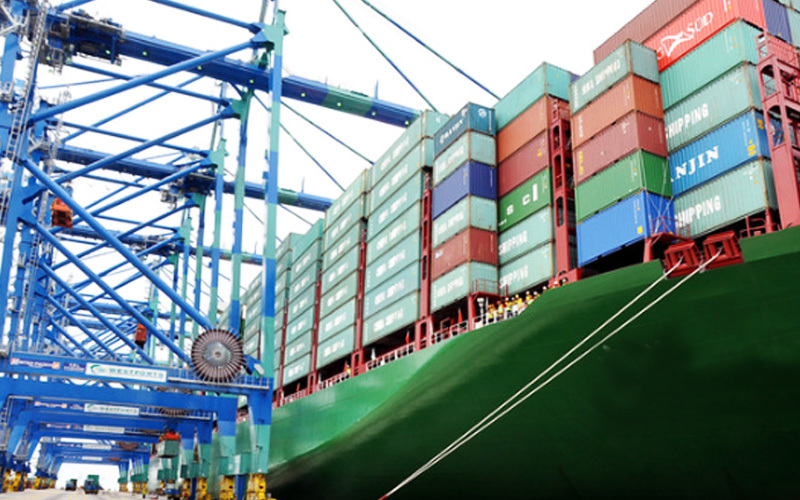 “The slower global economy will result in weaker exports for Malaysia in 2019. 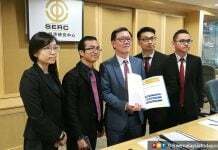 As Malaysia is heavily dependent on export revenue, the decline in export sales will translate into a drag on its revenue,” Lee said in a media briefing here today. He added however that consumer spending, which has been the edifice of the economy for the last eight quarters, is expected to remain strong. Consumer spending received a boost during the tax holiday period from June 1 to Sept 1 last year. Lee said consumer spending would likely be further enhanced by stable employment and income growth. According to the Malaysian Employers Federation salary survey for executives and non-executives, the projected salary increase for 2019 is 4.86%. Lee said despite the introduction of the sales and services tax, inflation remained benign with the annual inflation rate hovering between 0.2% and 0.6% in September and November 2018 owing to the previous year’s high base effect. Softer prices of food and housing coupled with a sharp decline in transport prices also contributed to keeping general prices in check. “Fuel prices which have reverted to a weekly managed float system and will move to a targeted subsidy regime in the second quarter of 2019 will have a telling effect on general price levels. Prices will be dependent on global crude oil prices,” he added. Interest rates are expected to be kept steady by Bank Negara Malaysia with the balance of risks tilting towards the downside. SERC expects the central bank to maintain the OPR at 3.25% for the whole of 2019. Lee said the ringgit is expected to strengthen in 2019 as indicators such as surplus in the current account and strong foreign reserves remain healthy. Malaysia’s credit rating affirmation is also a vote of confidence in the strength of the ringgit. SERC’s year-end target for the ringgit is RM3.95-RM4.00 against the US dollar. Previous articleLotus cars to be ‘Made in China’ at new Geely plant?